Building a predictable lead generation machine is challenging. Once you crack this challenge, though, it’s extremely rewarding as you can scale up faster, and afford to be more selective with who you work with. When I launched Venture Harbour four years ago, I experimented with everything from creating infographics and sponsoring events, to optimising our lead capture forms to boost our leads. 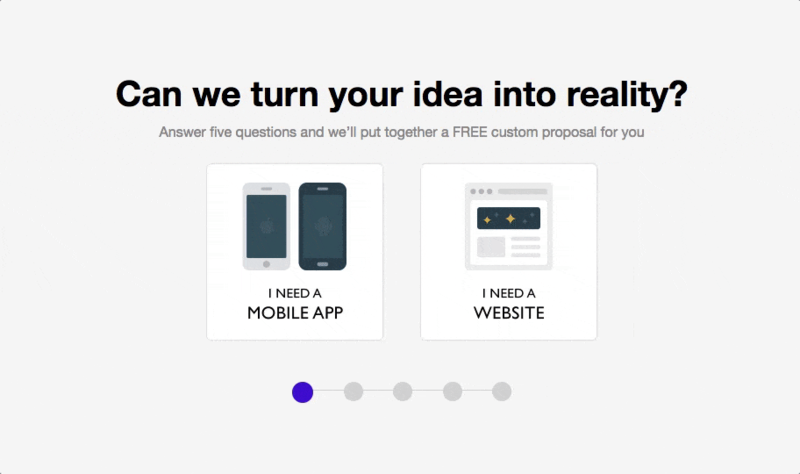 It took about two years of experimentation before we reached a point of having ‘too many’ leads. Below I’ve shared some of the best tools and tactics I’ve come across for capturing and converting more leads. These are not necessarily silver bullets, however my hope is that regardless of where you are – 10 or 100 leads per month, these tools will get you to the next level. 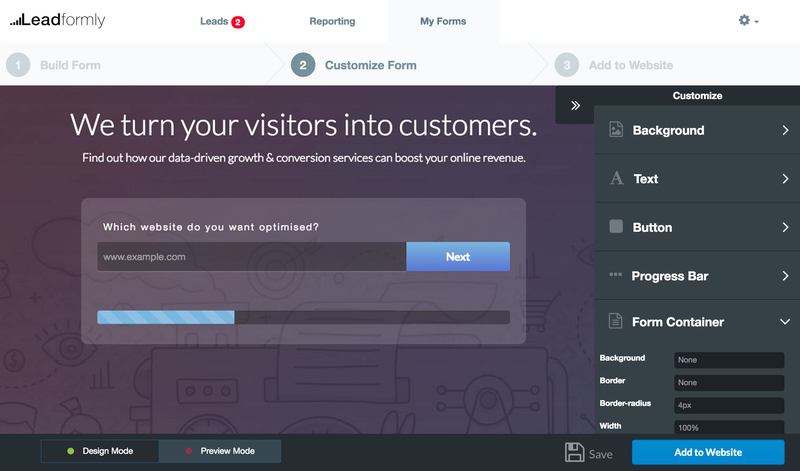 Because of this, small improvements to your lead capture form can have significant impacts on your overall conversion rate and marketing performance. At Venture Harbour, we’ve seen numerous 200%+ increases in leads from form optimisation alone. The problem we found was that the forms provided by our email marketing services and CRMs were very basic and were negatively impacting our conversion rates. We looked into various form builder tools and plugins, but none of them offered a good solution for providing conversion-optimised forms. Leadformly sweats the little things so that you don’t have to. From displaying optimal progress bar indicators, to using conditional logic to segment your leads, we’ve spent a lot of time experimenting with forms to identify what actually increases form conversions. 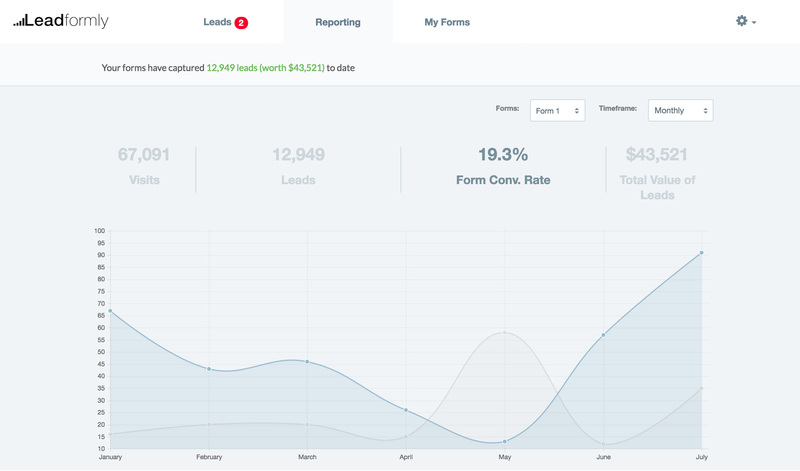 In addition, Leadformly has built-in analytics and audience insights to help you understand your leads and how your forms are performing. 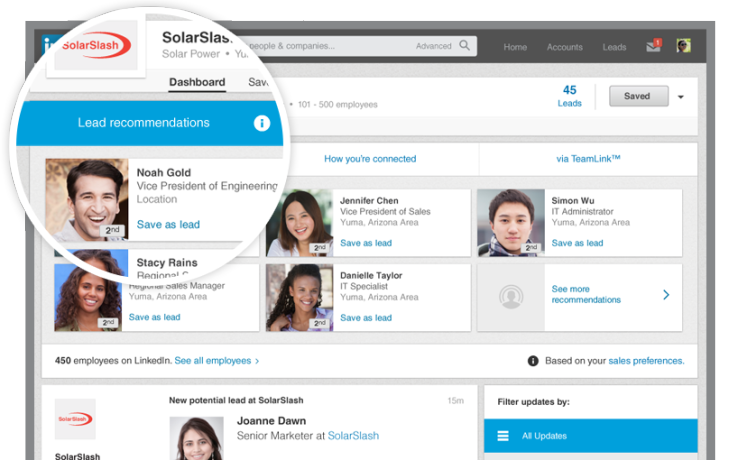 An operator on your team can then speak directly with website visitors, or even jump on video chat directly from the live chat window. 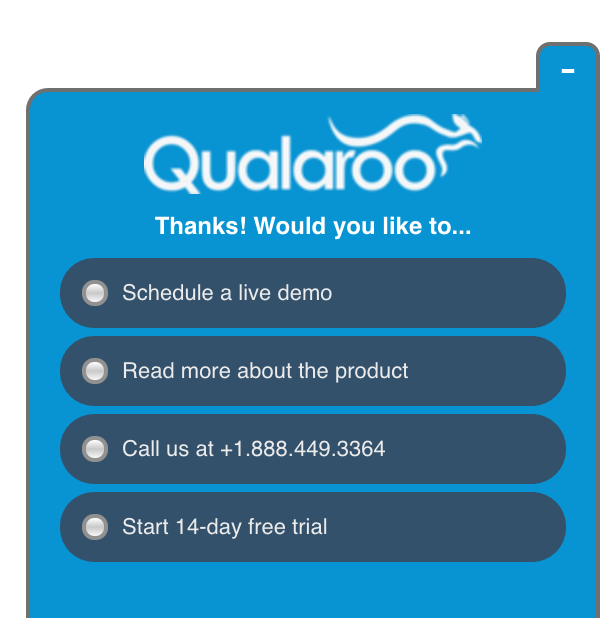 The potential for Intercom is incredibly powerful – from gathering product feedback and understanding objections, to collecting leads who are searching around on your website. Your ability to capture and convert leads is largely dependent on your email marketing and CRM solution. After all, if you can’t properly segment and use rule-based follow-up with leads, you’ll have a harder job qualifying and converting those leads. Having tested many email marketing tools and small business CRMs, ActiveCampaign is without a doubt the best solution I’ve come across. 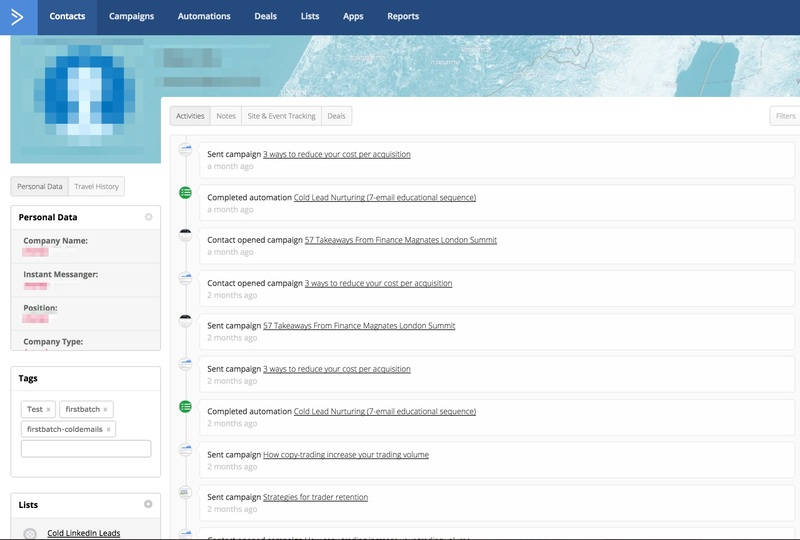 As you can see, ActiveCampaign allows you track every interaction a lead has with your website – and then use these as triggers for your email marketing campaigns. Hoovers pride themselves on being the ‘largest single source of business information’ anywhere. 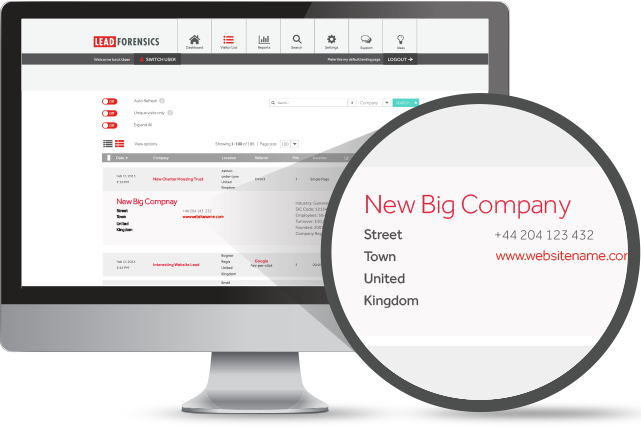 This means that if it is personalised leads that you require for your business, then Hoovers is a great place to look. PadiAct allows you to tailor which website visitors are asked for their email address. This means that when they do sign up they are more likely to go onto make a purchase. You can then follow how well your email subscription list is growing with the easy to understand tracker charts provided by PadiAct. 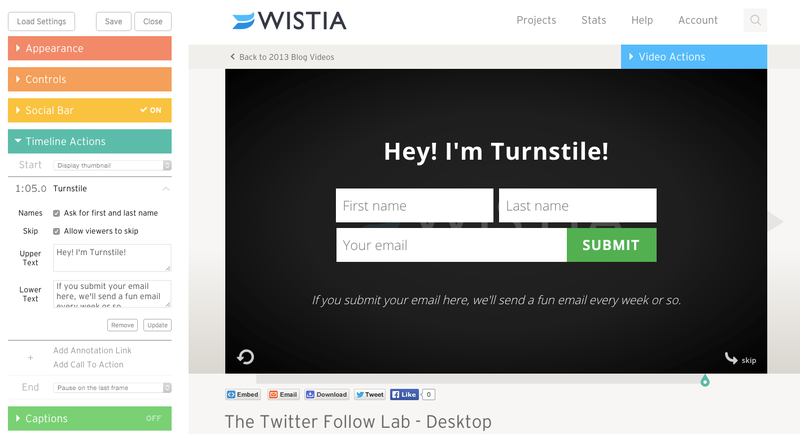 Turnstile is a simple feature offered by Wistia, who are considered to be one of the most respected video hosting companies. Wasn’t expecting Hoovers to be there :) Haven’t used them since a long time, may be data.com can be a better alternative. Shout out to tools like AeroLeads too which can work well with Sales Navigator. 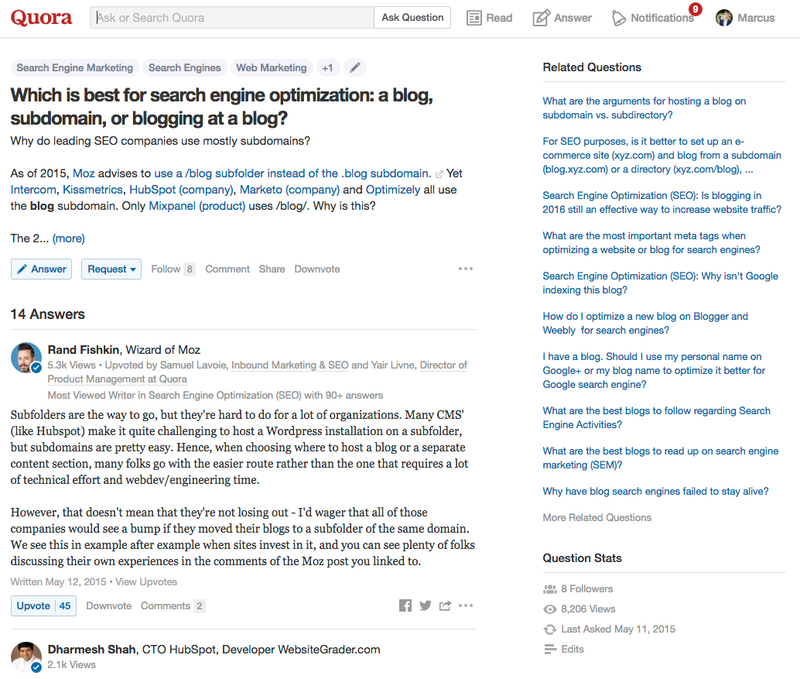 Also just wondering, do slideshare offers their lead gen form for free accounts ? I think it is only for PRO users.